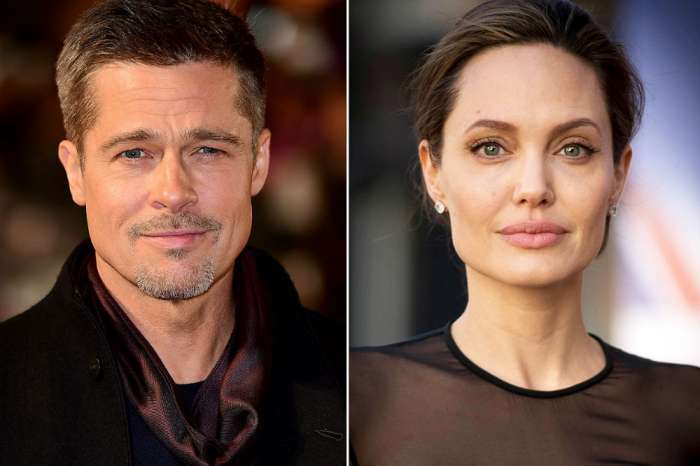 Fans really want Brad Pitt to find love again after his 2016 split from Angelina Jolie. And now that the Neri Oxman rumors are in the past, a report has surfaced that the 54-year-old is crushing on his married Once Upon A Time in Hollywood co-star Margot Robbie. Does the actress’ husband have a reason to be worried? According to Radar Online, Pitt and Robbie are “getting super close” while filming the latest Quentin Tarantino project, and her husband of two years, Tom Ackerley, is in a tough spot and has cause for concern. But just because she is married, that doesn’t mean that there isn’t some temptation. A source claims that Pitt is at peace about working with women who he enjoys being around after years of suffering from the end of his relationship with Jolie and their split. The insider says that Pitt and Robbie get along well, and he is excited about working with this particular leading lady. The Fight Club star is in a good place and is a “better version” of his former self. Apparently, he is the real-life version of Benjamin Button because a source says Pitt looks to be aging in reverse. Pitt is taking good care of himself and is positive about what the future holds. As for his new film – in addition to Pitt and Robbie – Once Upon A Time In Hollywood also stars Al Pacino, Leonardo DiCaprio, and Dakota Fanning. It is set in Los Angeles in 1969 during the Charles Manson murders, and it tells the story of an actor and his stunt double who try to make a name for themselves in Hollywood. Pitt plays stunt double Cliff Booth, and DiCaprio plays actor Rick Dalton – an aging star of television westerns. He is also Sharon Tate’s neighbor. Tate was one of the victims of the Manson Family. 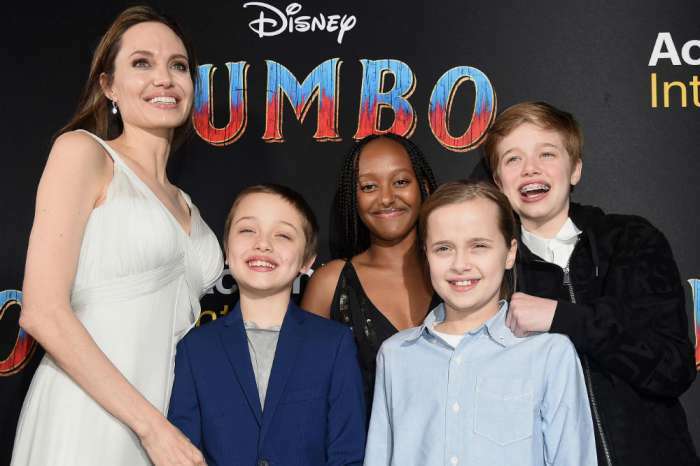 This summer, Pitt has also had the opportunity to spend more time with his six children. Earlier this month, a judge in his divorce case put together a schedule for the kids to spend equal time with their mom and dad, and also encouraged the children to have a healthy relationship with their father. Once Upon A Time In Hollywood will be in theaters on August 9, 2019, to coincide with the 50th anniversary of the Tate-LaBianca murders. Brad Pitt has not commented on any of the rumors about his love life since his very public split from Jolie.